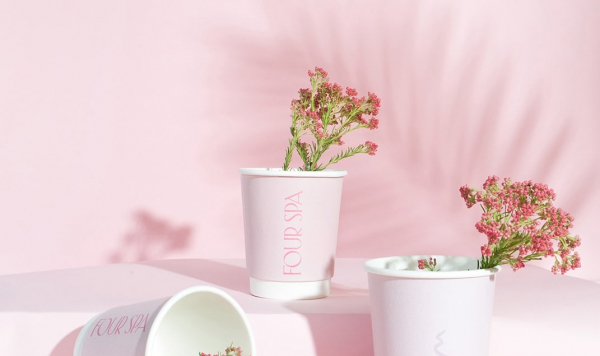 Nice People designed the branding for Four Spa – a luxury nail salon & spa located in Saudi Arabia. They approached Nice People for a brand refresh to create a bolder, lasting impression. The biggest deliverable in the brief was to create an iconic pink bag to serve as a walking advertisement around the city. The post Four Spa appeared first on Mindsparkle Mag.